Becker, K., Becker, M., and Schwarz, J. H. (2007). 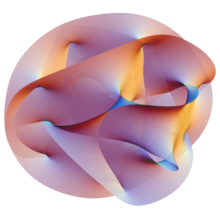 String Theory and M-Theory: A Modern Introduction. Cambridge, UK: Cambridge University Press. Polchinski, J. (1998). String Theory. Cambridge, UK: Cambridge University Press.